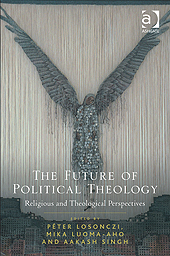 In another sense, however, the new book is discontinuous with the earlier one, in that it moves decisively away from the assumed academic primacy of political theory and political philosophy over religious and theological interventions in the field of political theology. This approach was urged by co-editor Peter Losonczi, although I — as a political philosopher — was sceptical at first. That Peter had been right became apparent to me as soon as I read the deeply innovative and provacative contributions of theologian Lieven Boeve (Chapter 4, “The Interruption of Political Theology”) and of Catherine Pickstock of the Radical Orthodoxy movement (Chapter 5, “Is Orthodoxy Radical?”). 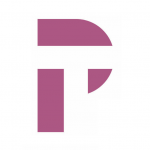 I find this simultaneous continuity and discontinuity particularly fascinating, and will have to think it through further as co-editor Mika Luoma-aho, Peter, and I begin work on our next volume on political theology, which is presently in its early stages.